An embalmer is sometimes also a funeral director, who handle all aspects of the burial according to the family's wishes. The embalmer dresses the body and fixes it up for the funeral. 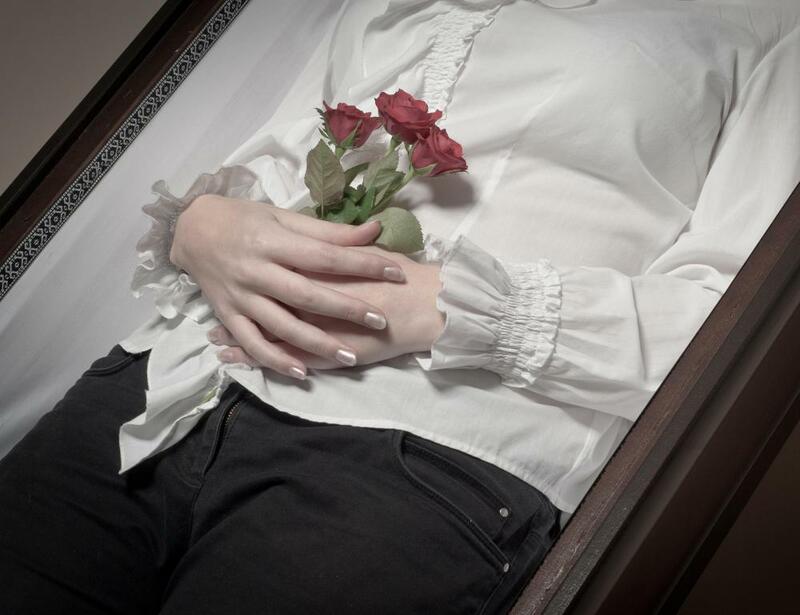 Embalming is typically used to prepare the deceased for funeral services. Washing bodies is part of the embalming process. An embalmer is someone who treats bodies so that they will resist decay. The vast majority work in the funeral industry, preparing bodies for burial, but they can be employed in other industries as well. They receive varying levels of training, depending on where they practice, with many attending mortuary school to learn embalming practices, although they can also train in some community colleges and trade schools, and in some regions, they may learn by apprenticeship. In some cases, an embalmer may also be a funeral director, although many work exclusively to prepare bodies. 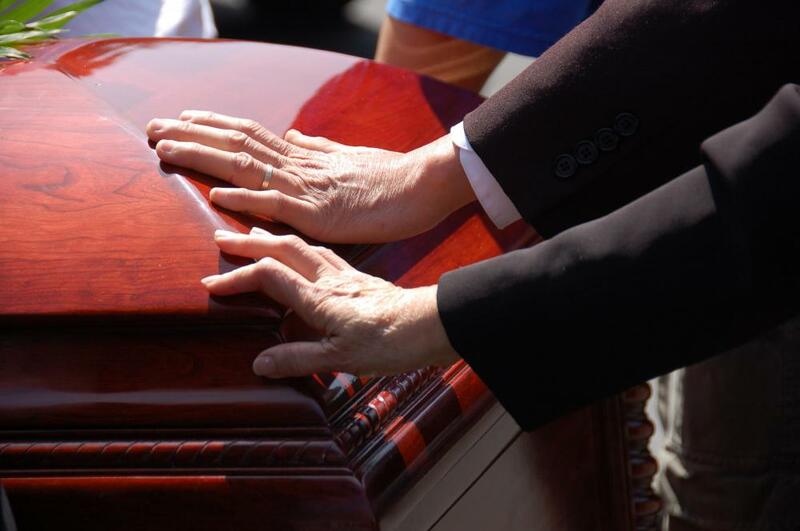 Funeral directors handle all aspects of a burial, making arrangements for disposition and working with the survivors of the deceased to address their needs and concerns. Embalmers specifically work with the body, and in a small funeral home, both tasks may be handled by the same person. This person stores the body under refrigeration, bringing it out when he or she is ready to perform the embalming. 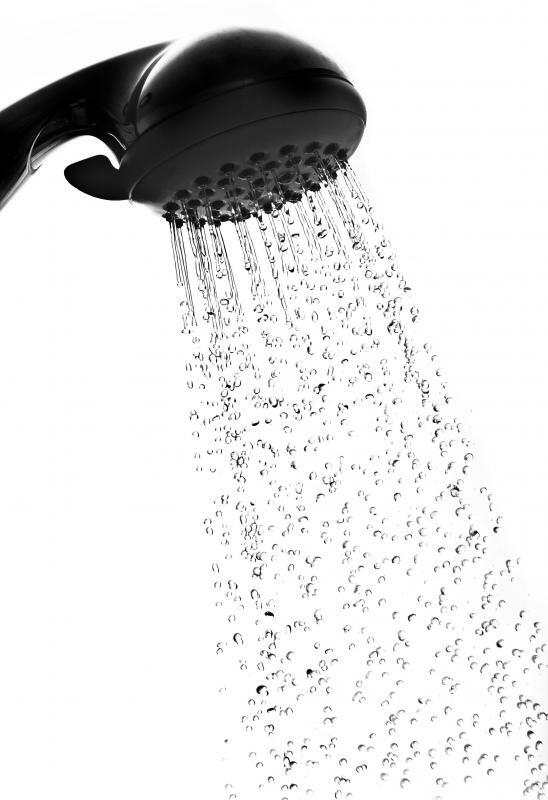 The process starts with washing the body, after which embalming fluid is introduced to preserve it. Embalming fluid is typically tinted to give the body a more life-like appearance, and it only preserves the body for several days; the more extensive embalming necessary to make a body resist decay in the long term would likely make it look rather unpleasant. Modern funeral embalming is performed primarily as an aesthetic service, as it does not preserve the body in the long term or prevent the spread of disease. Once the body is embalmed, the embalmer applies makeup, dresses the body, and fixes the hair. He or she performs a number of tasks that are designed to prevent seepage and sagging in the coffin so that the body will be aesthetically pleasing, and this person can also perform restorative cosmetics on bodies that have been severely damaged. For example, he or she may fashion a replacement ear for someone who lost an ear in a car accident and may also repair visible wounds so that they will not be unsettling to view. Some embalmers specialize in embalming bodies that are difficult to handle. Autopsied bodies require a special embalming technique, as do bodies that have been severely disfigured. Smaller funeral homes may send such bodies out to a more experienced professional, rather than maintaining a specialist on staff. The embalming process is also used to prepare bodies and anatomical specimens for study in medical and veterinary schools. Medical embalmers use slightly different techniques that are focused on preventing decay, rather than preserving a life-like appearance for a funeral. How Do I Become a Mortuary Technician? What does a Cremator do? What Should I Expect from Embalming School? @eidetic - I used to watch that show also! Working in a funeral home always seemed like it would be really depressing to me, and that show just confirmed what I always thought! I can't imagine being around dead bodies and grieving people all the time. I know some people do have the personality for it though. My only experience with funeral director embalmer jobs comes from television. I used to watch that show Six Feet Under when it was on HBO years ago. The show is about a family who runs a funeral home, and shows them doing their jobs. In the show, as the article said, the people who do the embalming have other duties around the funeral home too. They also talk to the families, make arrangements to transport the body to the funeral home, and handle things like coffin sales. @indemnifyme - That is interesting! Who knew it would be so hard to get embalmer employment? That would be horrible though, to train in your field and then not be able to get licensed or get a job. Embalming skills don't exactly translate to another career. I actually got into a conversation with someone who had gone to embalming school the other day. It's apparently not that easy to get licensed or hired as an embalmer! 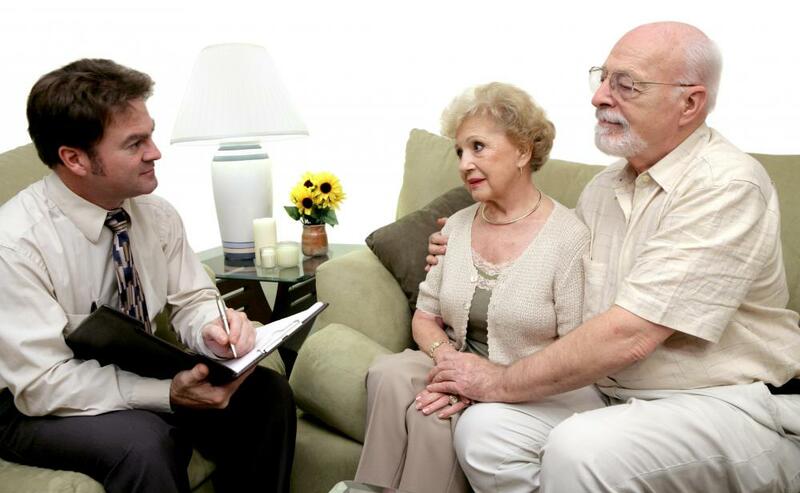 From what she said, in our area, you have to do clinical hours at a funeral home before you can get licensed. But it's really hard to find somewhere to do your hours, because a lot of funeral homes are family businesses, and aren't interested in helping someone from outside the family. I thought that was really interesting, because I always thought there would probably be more demand for embalmers than there are people wanting to work in that field.